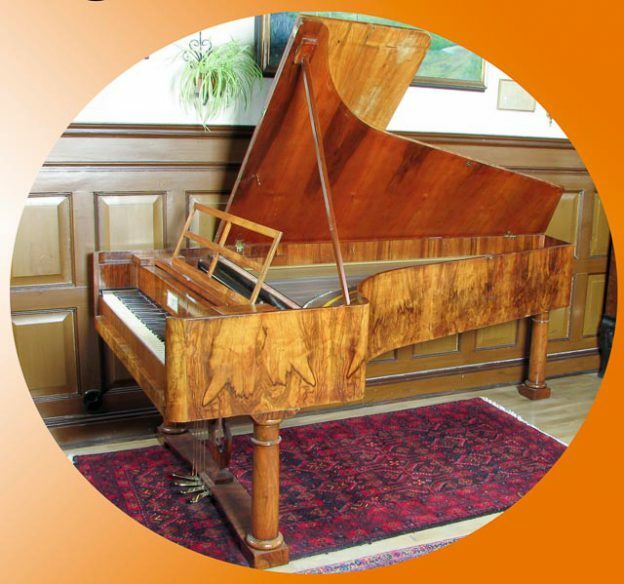 Grudinska samlingen is the collection of the Swedish “keyboardist” Inger Grudin and consists of around 20 original and copies of historical keyboard instruments. Clavichord Martin Sassman – – SOLD 19? ?